(Idabel, OK, 10/19/2016) -- Steven McGowen, candidate for Oklahoma’s House of Representatives, has earned the endorsement of Gun Owners of America, a national gun rights group committed to defeating restrictive gun legislation and politicians who are working to disarm the population. Gun Owners of America endorses the pro-gun candidate in a race who agrees that the 2nd Amendment truly is a right that ‘shall not be infringed’ – exactly as the Constitution intends. In addition, McGowen was awarded the 'AQ' pro-gun rights rating from the NRA. 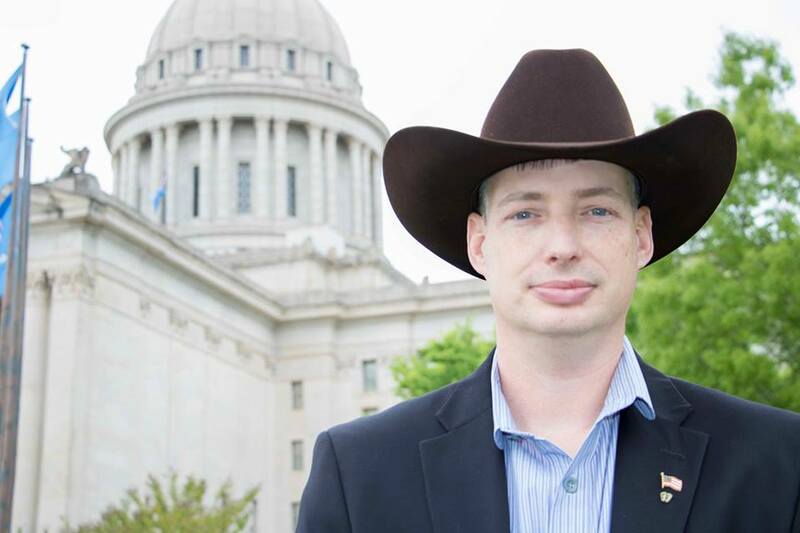 Steven McGowen is pleased to be chosen to receive the Gun Owners of America endorsement, outperforming the incumbent Democrat legislator, Johnny Tadlock. Steven McGowen, son of Earl and Sue McGowen, was raised in McCurtain County, where his great, great grandfather’s family settled as sharecroppers just after the Civil War. McGowen is a veteran of both the U.S. Army and then service in the National Guard, a former law enforcement officer, and currently a healthcare professional at the local McCurtain County hospital in Idabel. McGowen runs a cow/calf ranch in Garvin with his father. To learn more about Steven McGowen and his candidacy for State Representative, visit www.StevenMcGowen.com.